RxSight has secured approval from the US Food and Drug Administration (FDA) for its light adjustable lens and light delivery device (LDD) to treat patients with pre-existing astigmatism of ≥ 0.75 diopters undergoing cataract surgery. RxSight’s light adjustable lens are claimed to be the first and only FDA approved intraocular lens (IOL), which can be adjusted post-operatively to improve uncorrected visual acuity. The firm’s light adjustable lens allows doctors and patients to predictably enhance optimize vision after cataract surgery through an office based IOL enhancement. The approval has been granted based on results of the US randomized and pivotal study, which compared light adjustable lens against commercially available monofocal lens in 600 patients with pre-existing astigmatism at 17 investigational sites.. According to the company, patients receiving the light adjustable lens, followed by light treatment with the LDD, achieved UCVA of 20/20 or better at six months postoperatively at approximately twice the rate of patients receiving monofocal lens. The approved device enables correction of up to two diopters of post-operative sphere and -0.75 to -2 diopters of residual postoperative refractive cylinder. In addition, the company has secured CE mark for an expanded cylinder range (-0.5 to -3.00 diopters). RxSight chief commercial officer Eric Weinberg said: “This is an exciting opportunity for patients, surgeons and referring optometrists who have been awaiting a true breakthrough in refractive IOL technology. 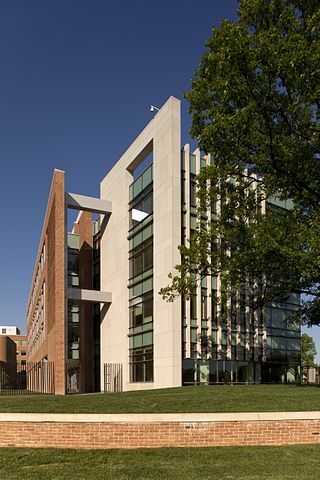 Image: The FDA campus in New Hampshire Ave, Silver Spring, Maryland. Photo: courtesy of The U.S. Food and Drug Administration.